Today worldwide 3.17 billion people using internet. Every people should be use search engine and social media platform. if you need any information easily you getting within a minute click for internet. You have a company or product? Introduce or marketing worldwide or a single zone ? Just make a website and put your total information. Website is an a company profile or CV so website must be looking gorges and beautiful design. 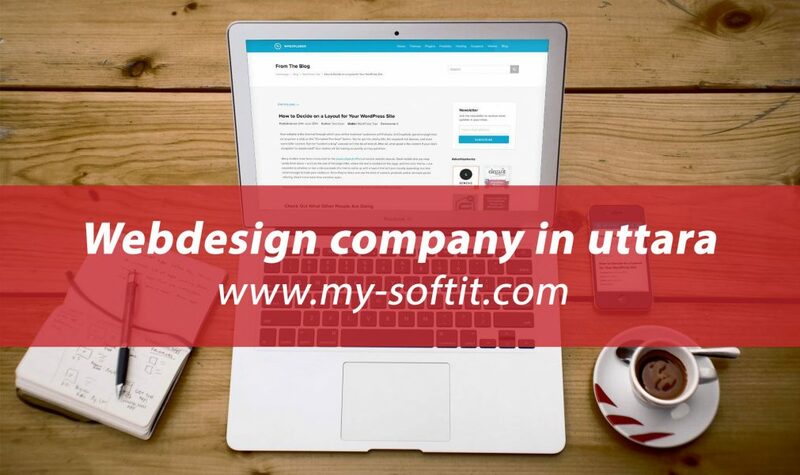 MY SOFT IT is the one off leading web Design Company in uttara, Dhaka, Bangladesh. We are starting in 2012 and we are successfully complete many website in USA, UK, Australia, Japan, Canada and Bangladesh. We have 300+ active clients in worldwide. If you want make a website for your business. We are waiting for you. Our creative and professional team develops your website best design and development latest technology. When you make website looking this!!! Clipping Path, Image Masking, Vector.